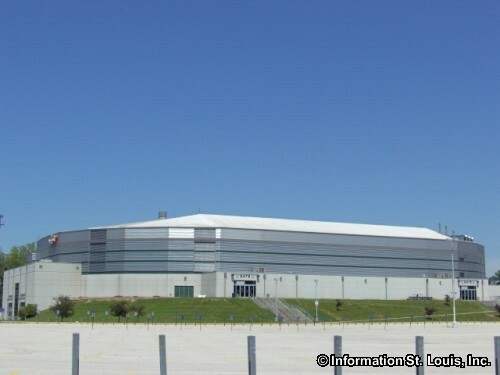 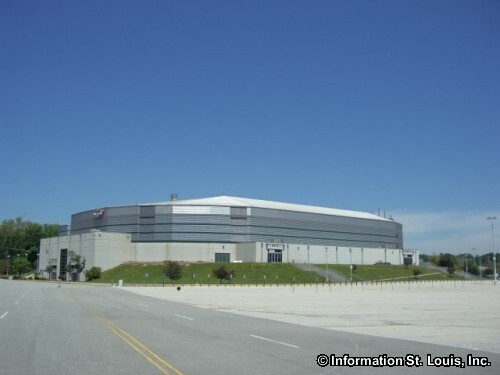 Conveniently located in Saint Charles County, the Family Arena is a venue for sports, music, comedy shows, concerts and even the circus. 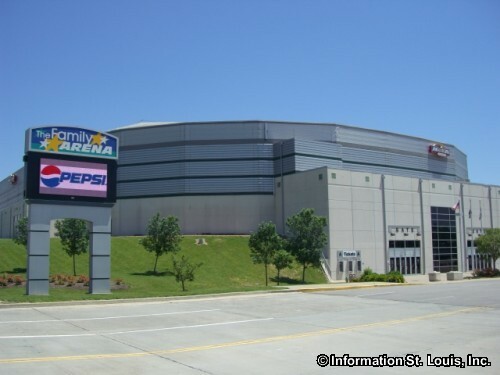 The Family arena has been a venue for big-name acts such as Disney Live!, Cirque du Soleil, Longhorn Rodeo, LeAnn Rimes, Keith Urban and the Contemporary Christian Artists concert, Winter Jam, to name a few. 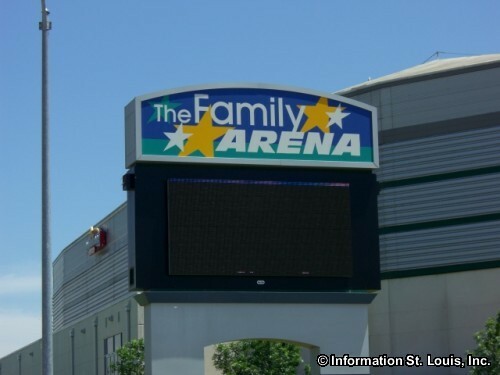 The Family Arena provides a wide variety of events and performances that are appropriate and affordable for every member of your family.